For All Your Residential & Commercial Electrical Repair & Upgrade & Inspection Needs. Jones Electric can solve your commercial and residential electrical needs from lighting, safety and service upgrades . . . to electrical inspections, electrical troubleshooting, installation of ceiling fans, switches, outlets and much more. Best of all . . . the price we quote is the price you pay. When work is completed, the area is thoroughly cleaned before the electrician leaves. Your satisfaction and all work is guaranteed. 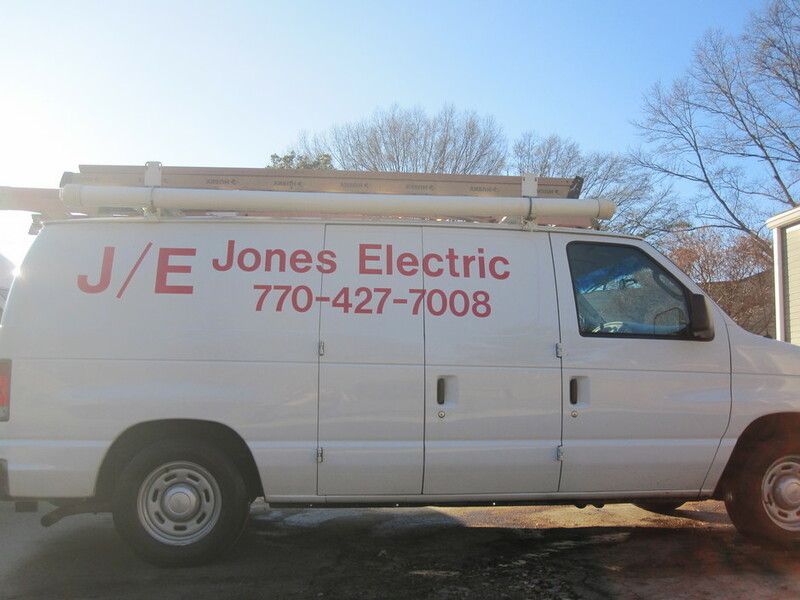 Jones Electric is proud to serve the Atlanta area. 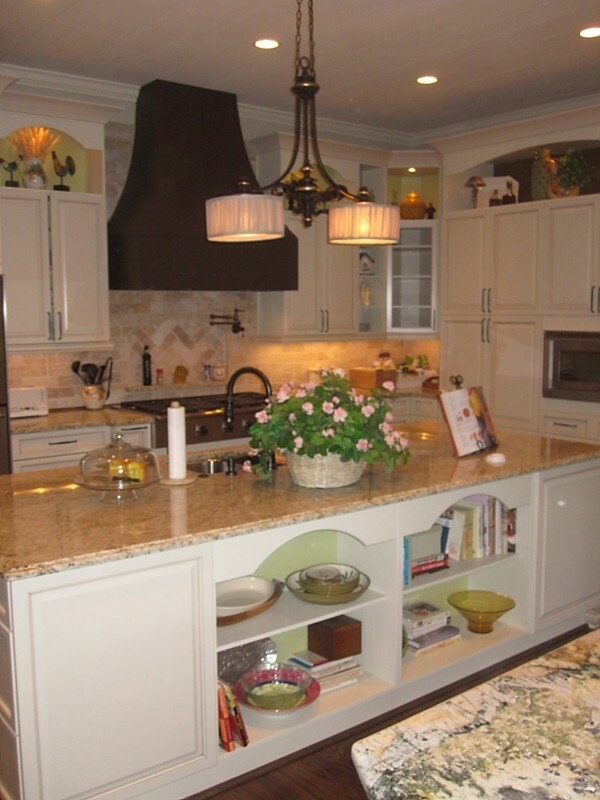 We have been helping residential and commercial customers with all their electrical needs for over 25 years. At Jones Electric you can count on our expert services at affordable prices.